Skin Care – it’s on top of every bride’s to-do list. When on the day of your first big wedding event you sit in the makeup artist’s chair, she’s horrified to see the base she was to work with. As she applies layer after layer of product on your skin, she has a sinking feeling you’re going to leave her a bad review because every makeup artist knows – the more layers you add, the more visible makeup becomes. 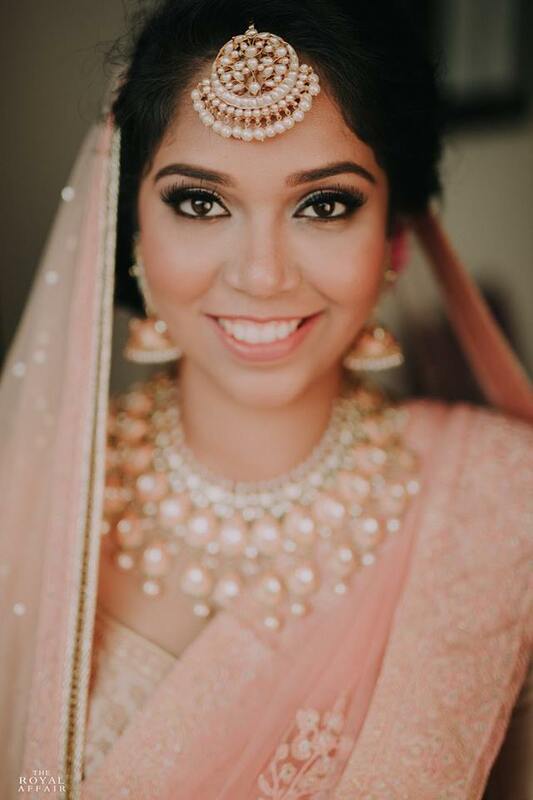 And nothing upsets a bride more than looking all “caked up” on her big day! 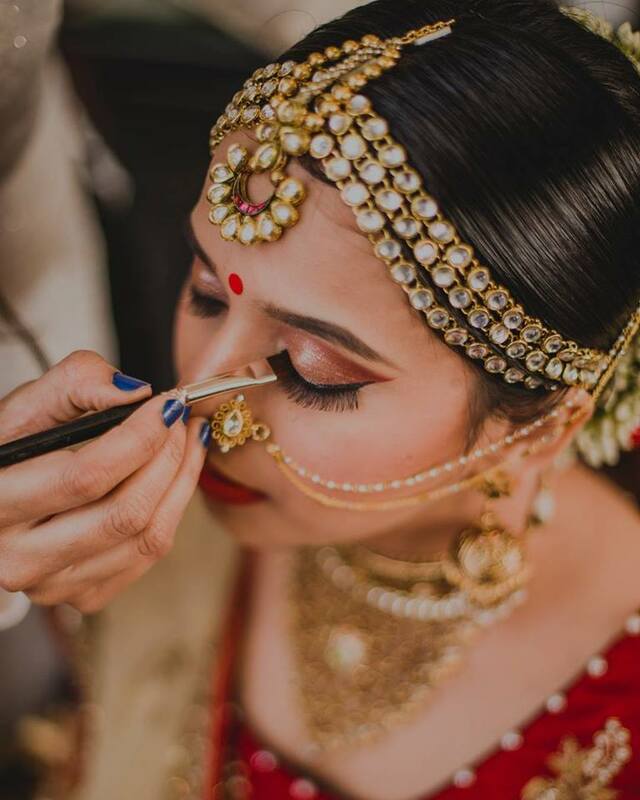 One of Delhi’s top makeup artist, Tejasvini Chander, revealed seven things all makeup artists wish brides knew about skin care for exactly this reason. 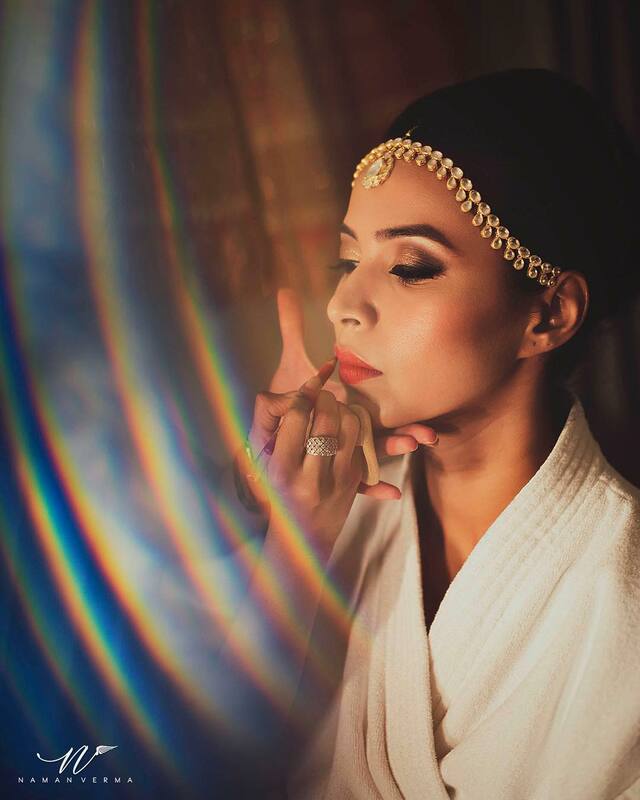 “The ultimate goal of pre-bridal skin care is to get your makeup artist to feel like you need no foundation!” says Tejasvini. 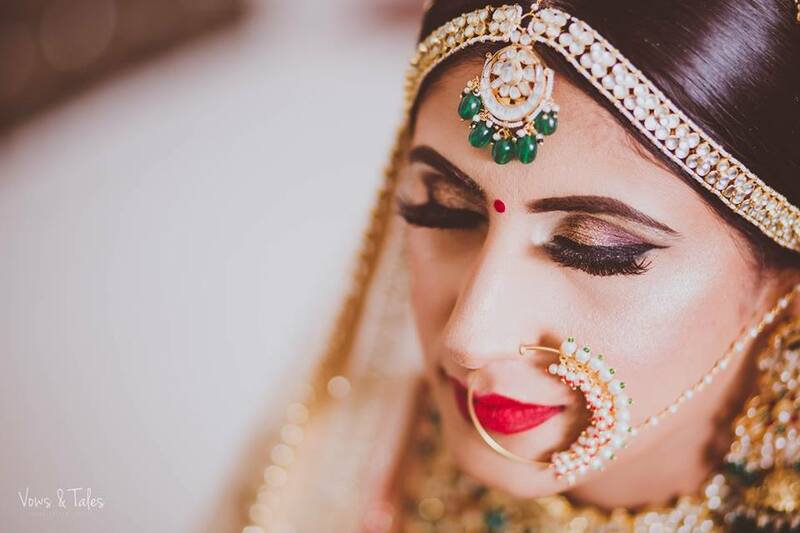 So while brides wish a good makeup artist has magical fingers and brushes and products, the truth is that even the best MUA will have a hard time making bad skin look flawless. How Do I Prepare My Skin Then? You need a skin care expert to find the root cause of the problem and start tackling it with medication or treatments at least 3-4 months prior. A lot of treatments and medication for acne really dry the skin out. 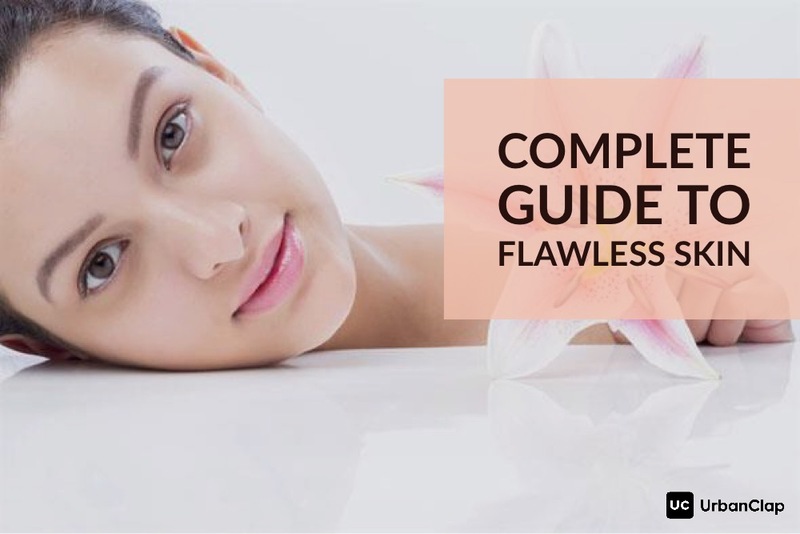 So you need to give your skin some time to recover from the side effects of these treatments. Pay special attention to what foods or habits get your skin to look better and which ones trigger skin trouble. For instance, white wine always dehydrates Tejasvini and breaks her out so she refrains from drinking it. 3. Do whatever it takes to get rid of dry patches! 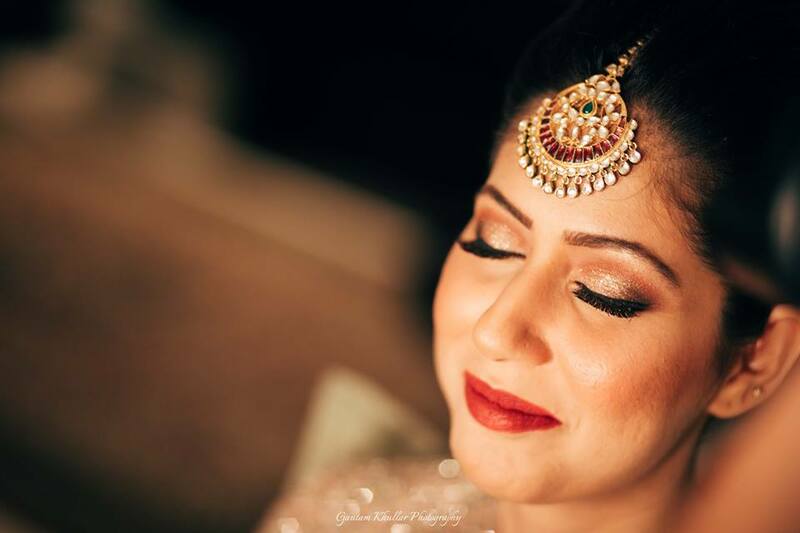 As a professional makeup artist, what Tejasvini finds most challenging to work on are DRY PATCHES. Makeup pigments get caught onto flakey and dry bits of the skin and make the makeup look absolutely horrible and cakey. A common mistake is the wrong identification of skin type as a result of which people pick up the wrong products and it only gets worse. A proper cleansing, toning & moisturising (CTM) regime with exfoliation twice a week with the right products can really improve the skin’s texture and quality which in turn helps makeup to go on better and last better. 4. Add vitamin supplements to your diet. Yes, seriously! Try adding biotin supplements to your diet. If they suit your system, they are the best supplement for your hair, skin and nails. Add Vitamin C of course! Vitamin C increases cell turnover and helps slough a layer of skin faster than it normally would. So if you are struggling with some marks and blemishes, this will speed up the disappearing process. 5. Facials are optional. But facial massages are mandatory! Facials and Facial Massages can take your skin from 0 to 100 in a matter of minutes. If you are not someone who is into facials, just try getting a massage with your favourite moisturiser or gel. Improved blood circulation not only makes you feel great, it also really really makes you GLOW! 6. Don’t let anyone apply haldi on your face during the haldi ceremony! 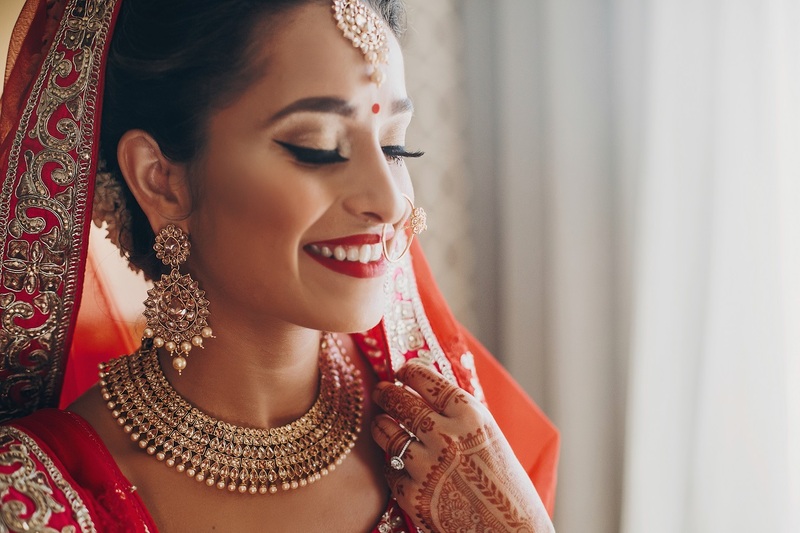 This is every makeup artists’ number one bridal skin care tip. No new facials, products, treatments or anything. Try everything beforehand to make sure it suits you. If you are sensitive to certain makeup brands, let your makeup artist know. Do a makeup trial well in advance so you know the products that will be used on you do not react with your skin. Of course, we all know you should hydrate your body, eat well, sleep lots and exercise. 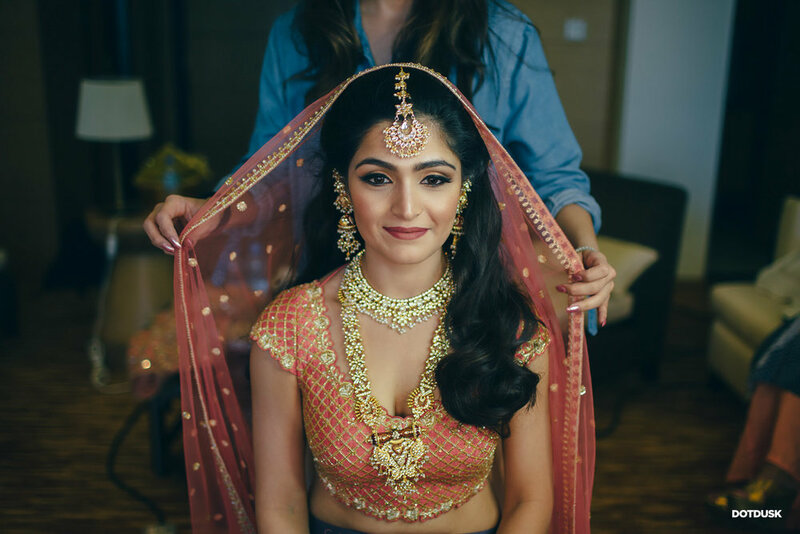 Brides often don’t follow these basics but if you make the extra effort, your skin AND your makeup artist will thank you! What skin care tip has worked for YOU? 2 Wedding Planning Tips No One Tells You About: Blogger Bride Sherry Shroff Reveals! 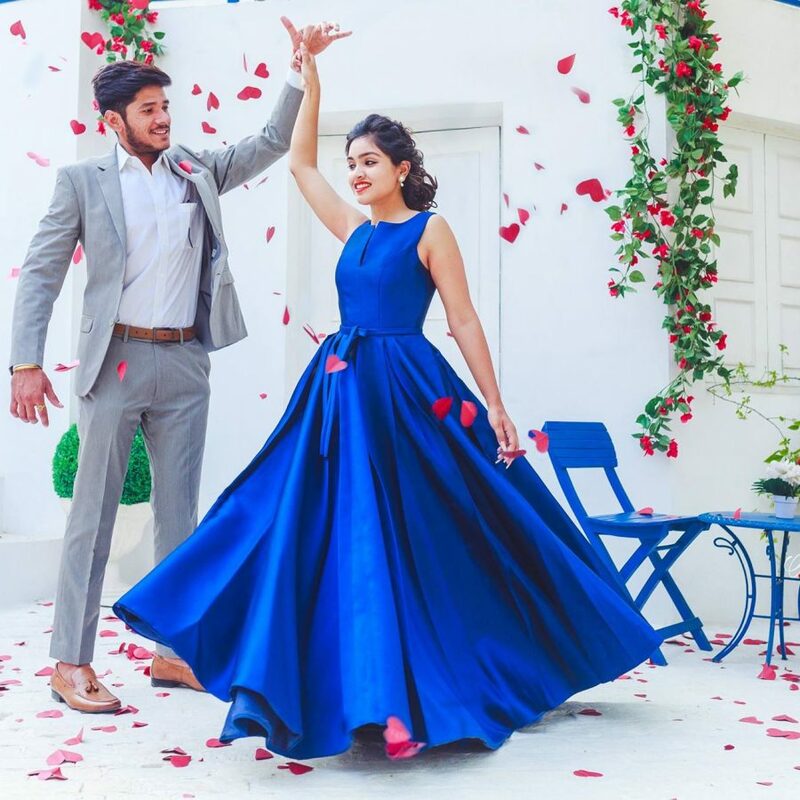 3 How To Store Your Wedding Lehenga – The RIGHT Way! 4 Brides, Here Are ALL The Best Outfits from Sabyasachi’s 2017 Collections!